We’ve been producing customised damping solutions for customers across the globe for over 50 years. 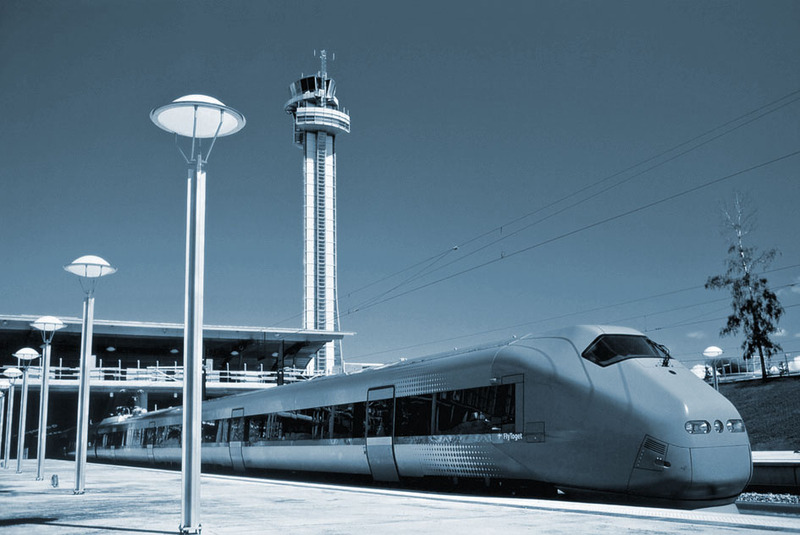 Our aim has always been to develop, design and produce the ideal solution to any vibration or energy absorption problem, and our innovative, technologically advanced products are hand built at our state-of-the-art facility in Flen, Sweden. We work closely with our customers to understand exactly what you need. We can build you the right damper or buffer to perfectly match your requirements. Whether you want a single product, or thousands, our skilled technicians are experts at producing tailor made, bespoke damping solutions. We also offer a range of standardised products, along with testing and refurbishment services. 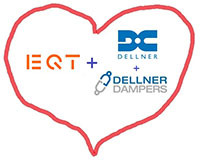 We like to inform that EQT has signed an agreement with Dellner’s current owners to acquire 100% of the shares in the Dellner Couplers group, including all Dellner Couplers subsidiaries and Dellner Dampers. The acquisition is expected to be closed during June 2019. 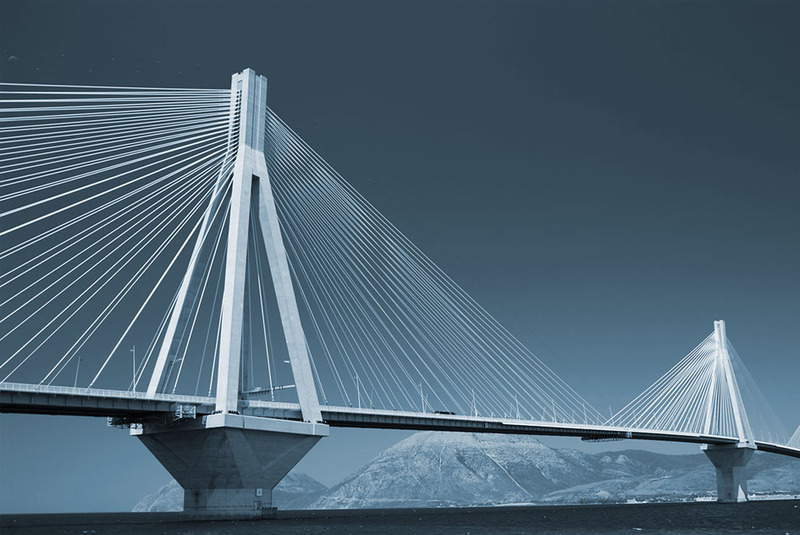 EQT is a leading investment firm with more than EUR 61 billion in raised capital across 29 funds and around EUR 40 billion in assets under management. 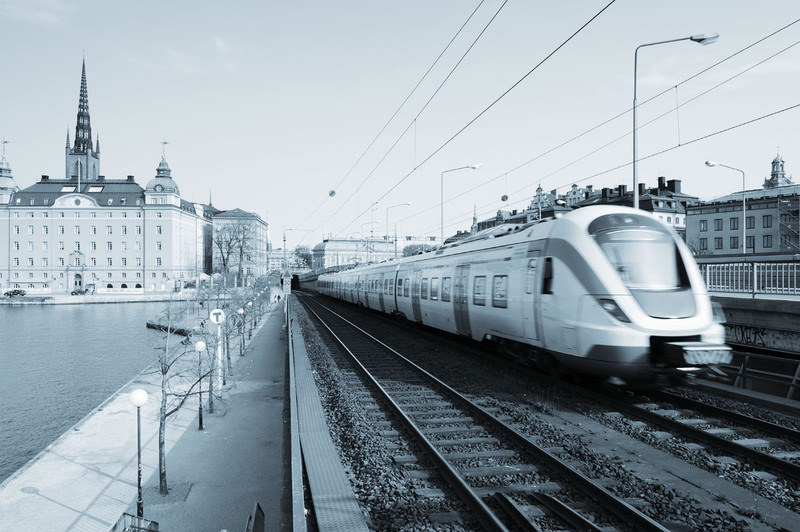 EQT works with portfolio companies to achieve sustainable growth, operational excellence and market leadership. EQT will support management team in further accelerating global growth by leveraging EQT’s strong industrial expertise, network of industrial advisors and promoting further investments in R&D initiatives. 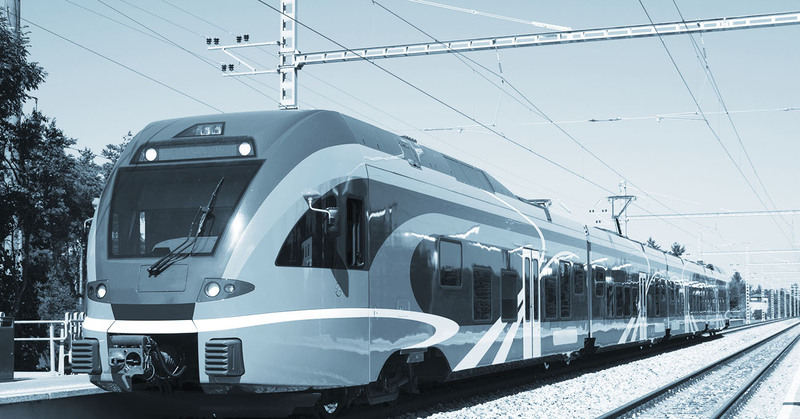 The growth of Dellner will be supported by a new board with extensive rail and industrial experience, as well as expertise in industrial technology.